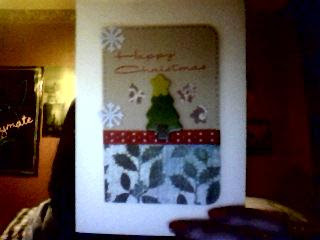 well done brilliant card Lorraine you must be thrilled with it ..you will be busy by the sound of things ! I still haven't finished them. I'm trying to jazz things up with some embossing, so i'm doing things like mass embossing. Maybe to much embossing i suppose lol. Thanks Lia.